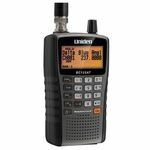 BearCatScanner.com is the premier online store for Uniden BearCat Radio Scanners, Parts, and Accessories. 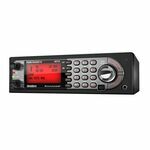 We've been in the radio & scanner business for over 40 years. Our expert team has more than 60 years of combined experience ensuring that our customers obtain the highest quality equipment, at the best possible prices, and are satisfied with every purchase. We are based in Albany, Oregon along the I-5 Corridor which is the main north to south Freeway stretching all the way from Washington to California. This location places us in the center of the hub for an enormous variety of radio traffic. 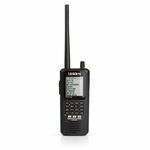 BearCat Scanners are the most popular choice throughout the region. 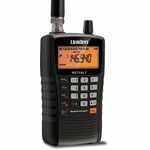 Uniden's BearCat Scanners are the world's most advanced radio scanners. The ability to stay informed in the high speed 21st century is an important capability – being informed allows you to be prepared for life's most urgent issues. 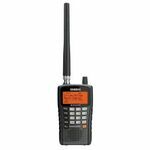 BearCat Scanners are the perfect tool for Keeping up with what's happening in your community. 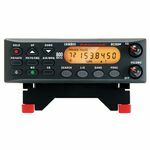 BearCatScanner.com has factory unique accessories, parts, and Bearcat's industry leading line of scanners. 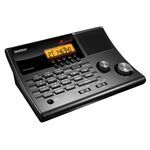 We ship direct from our warehouse with one of largest product offerings available online. 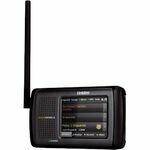 Whether you need parts, accessories, handheld, mobile, or base scanners, BearCatScanner.com is your ultimate online resource for sales and service.